Do many people really truly enjoy cleaning their home? Keep things simple and make cleaning walls and baseboards a breeze. No matter what time of year it is, your walls and baseboards collect dust. Learn effective ways to tackle the dust. 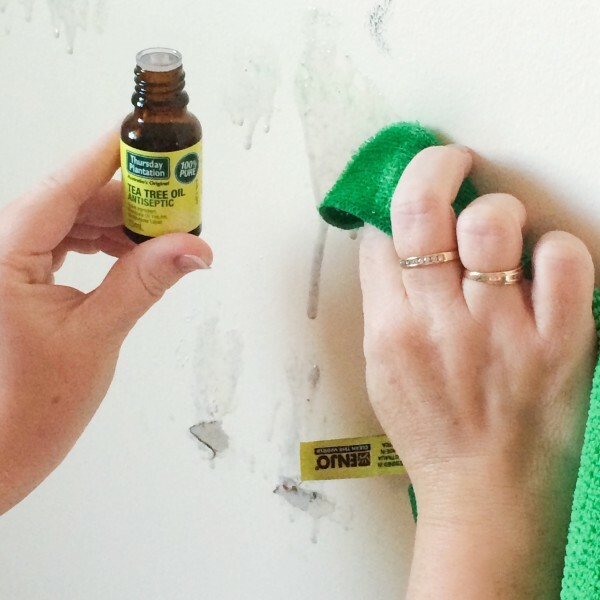 Below you will find some hacks to simplify your cleaning of the walls and baseboards! No more need to climb a tall ladder just to reach the top baseboards around your ceilings. I have a hack for that. No more risking your life climbing ladders to pray they won’t collapse. 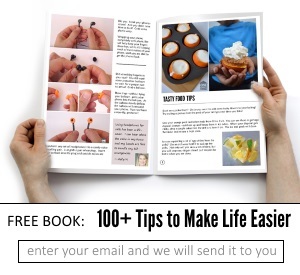 Over the years I have learned tips and tricks that have helped speed up the time I spend cleaning. Grab a broom and wrap a hand towel or cloth around the end of the broom and secure with a rubber band. Use the brush to then wipe down the crown molding. This will work well at getting in any crevices and removing the dust. You could even spray the towel beforehand with cleaner to help dust cling to it. Don’t need to pull out the ladder to tackle this job! I have used a microfiber duster to run along the baseboards and even my walls. You would be amazed at the dust that collects on your walls in the home. Microfiber dusters do a great job of picking up the dust, and it sticking to cloth rather than falling to the floor. Here’s a quick and easy way to get the dust off those baseboards in a hurry! No more wiping it off to turn around and see a new pile of dust already developing. See her secret to cleaning the baseboards. Need a good wall washing hack? Learn how easy it is to wash painted walls and get rid of any splatters of food your child flung across the room, scuff marks from chairs hitting them and more. A scrub brush and magic eraser are what Angie finds to be the best way to tackle the dust and dirt that collects on her baseboards over time. It might take some time to get your baseboards clean, but you will love the end result. Learn the easy way to clean your baseboards without breaking your back. This is a painless way to tackle your baseboards in a hurry. 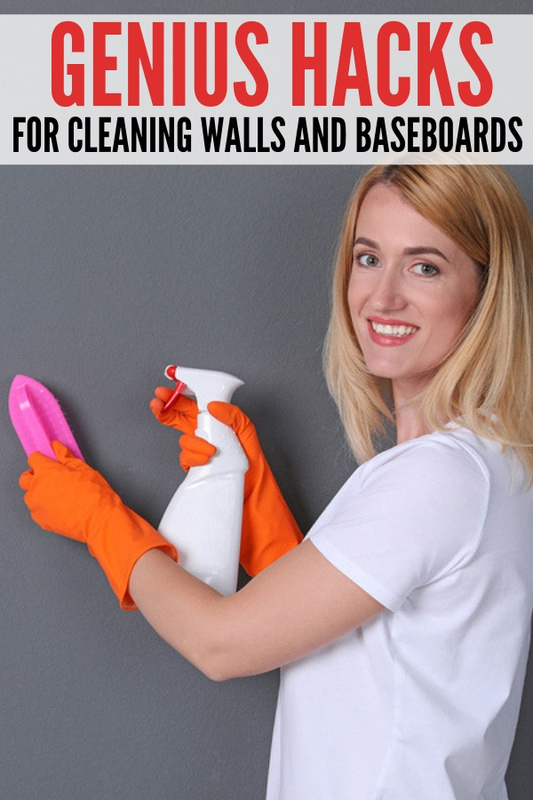 Katrina shares a great way to clean her walls in her home in a unique way. You have to see what she uses to wipe away any messes and what cleaner she uses to get the job done right the first go-around. 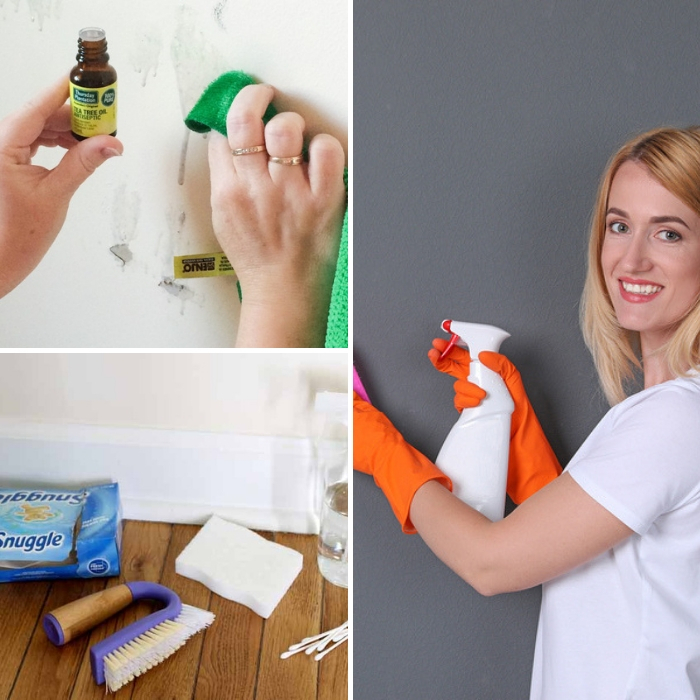 Do you have any tricks you use for cleaning your walls and baseboards?